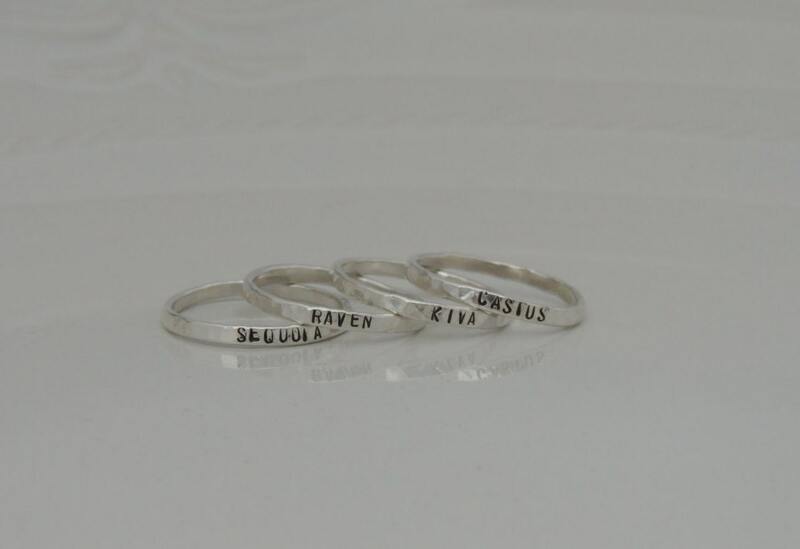 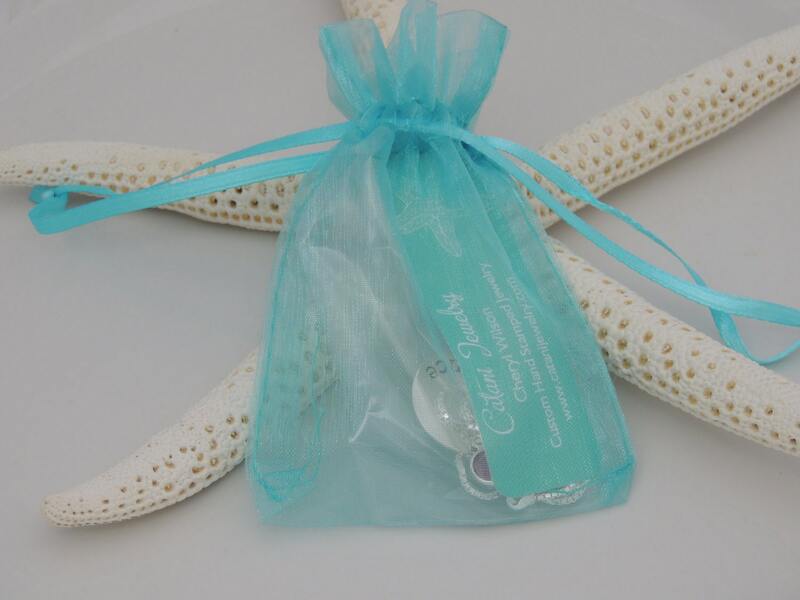 This listing features beautiful sterling silver rings that are hand stamped with your choice of names or textg. 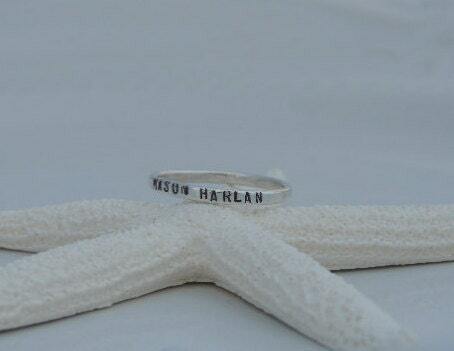 Each ring can be made with a smooth finish or a hand hammered finish for an organic, rustic look. 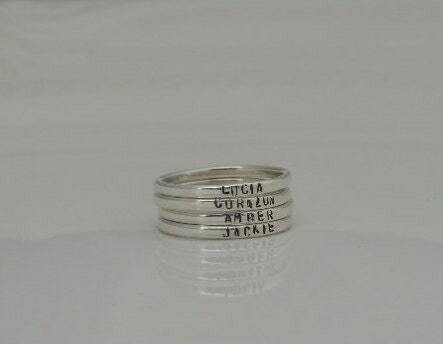 I adore this ring! 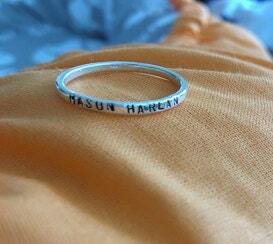 I bought one for myself and another for a gift.